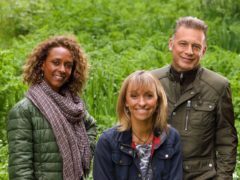 It is perhaps no surprise that the BBC will broadcast next year’s Winterwatch, Springwatch and Autumnwatch series all from the Cairngorms National Park. Seasonal visitors to the Cairngorms National Park can now get all the information they need from their phone, thanks to a mobile app that is winning prizes. A habitat restoration group, who are in charge of the largest project in the UK, have welcomed the news that three popular television shows are to set up production in the majestic Cairngorms. 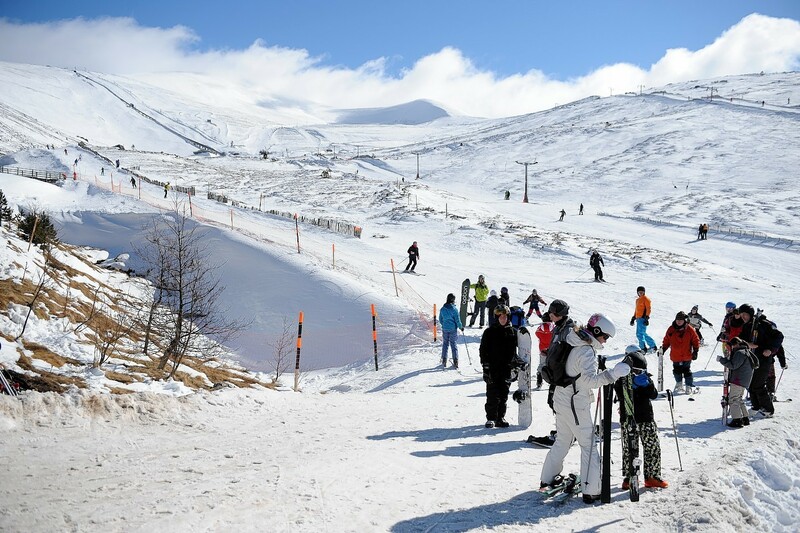 An annual dance music festival at Cairngorm has become the latest victim of the problems affecting the snow sports centre’s funicular railway. Two former university friends were rescued from the Cairngorms in sub zero temperatures at the weekend. Two walkers missing in the Cairngorms were criticised by rescuers for “not having a scooby” after they were found in appalling conditions with winds gusting to 100mph. A pair of hillwalkers have been found "safe and well" this evening after spending around nine hours lost in the Cairngorms. Rural funding for the Cairngorms National Park will see improved pathways and walking networks for visitors and residents. Mountain rescue teams are now warning to the dangers of adverse weather conditions and being ill prepared when hill walking. Vandals have wrought havoc at one of Scotland’s best-known and best-loved mountain bothies. A climber has told how he thought he was going to die after spending the night in the Cairngorms. Cairngorm Mountain Rescue Team (MRT) has successfully traced two climbers who were missing overnight in bad weather. Members of the public have just less than four weeks to make comment on the next Cairngorms Nature Action Plan. Kate Forbes MSP has asked locals and visitors to "take responsibility" following a spate of wildfires across the Highlands in recent months. A leading conservation expert has called on Cairngorm landowners to work together to help enhance the national park over the next decade. Fire crews from Aviemore, Kingussie, Ballater and Newtonmore battled a 500m high wildfire in the Cairngorms mountains yesterday. The Cairngorms have been the choice destination for a weekend getaway for much, much longer than previously thought – in fact 8,000 years longer. A motorcyclist has praised the charity paramedics who came to his rescue in a helicopter after he sustained horrific injuries in a freak accident in rural Aberdeenshire. It is one of Scotland’s most remote mountain sanctuaries, situated more than 2,000ft up in the Cairngorms. When James Owers discovered he had left it too late to get his bike onto the train for a training trip in the Highlands, he would have been forgiven for giving up on the whole affair. The public is being asked to share their views on what the Cairngorms National Park should prioritise over the next five years. The habits and diet of the UK’s only free-ranging reindeer herd will be studied as part of a new research programme.